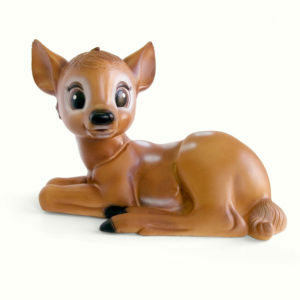 A cute miniature wall trophy. 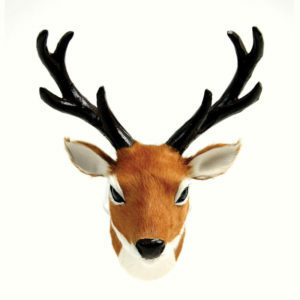 A miniature wall trophy, our tiny deer head can also be hung on a Christmas tree or festive branch. Hand carved from balsa wood, each piece is slightly different to the next. We like to gently remove the hanging string and add a blob of blue tack to secure this sweet tiny trophy on the wall. 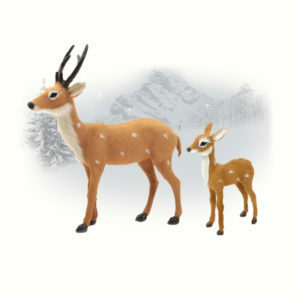 The little deer head measures approx. 10cm tall x 6cm wide x 6cm deep and has a piece of string attached from which it can be hung.